The Disco Biscuits amazing laser light show beaming throughout The Anthem in Washington DC. 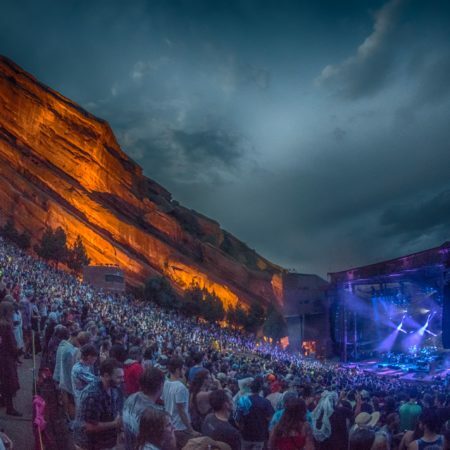 Such an amazing band on and off the stage, and their light show is no different in this incredible venue! Sorry if you don't! 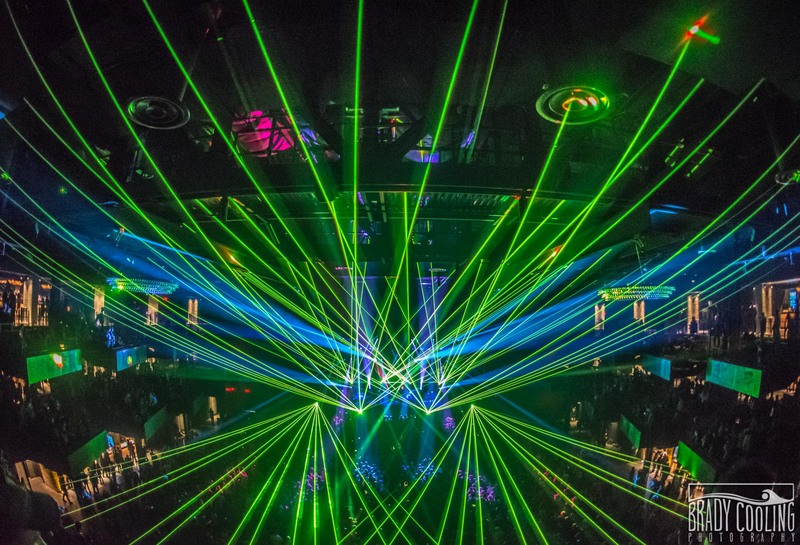 The Disco Biscuits brought their incredible laser light show to The Anthem in Washington DC.